Health and safety legislation can be a total nightmare for some contractors, home owners and builders. Recent changes to the legislation have simplified the rules and responsibilities for all projects but people continue to adopt historic names for roles which can add to the confusion. The CDM Regulations stand for the Construction (Design and Management) Regulations 2015, and basically defines the roles and responsibilities of all parties involved in construction activities. It is used alongside all other UK and European Legislation such as Acts of Parliament covering employment, discrimination or specific Health and Safety topics such as work place safety. In the following sections, we will look at two types of client under the CDM Regulations, domestic clients or commercial clients. A Domestic clients are defined as an individual who has construction work carried out in their home or that of a family member and is not done as part of any business. 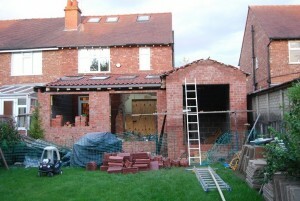 An example would be Jim Smith has instructed a builder to construct an extension to the rear of his mothers house. A Commercial client would be an individual or organisation who carries out construction work as part of a business. 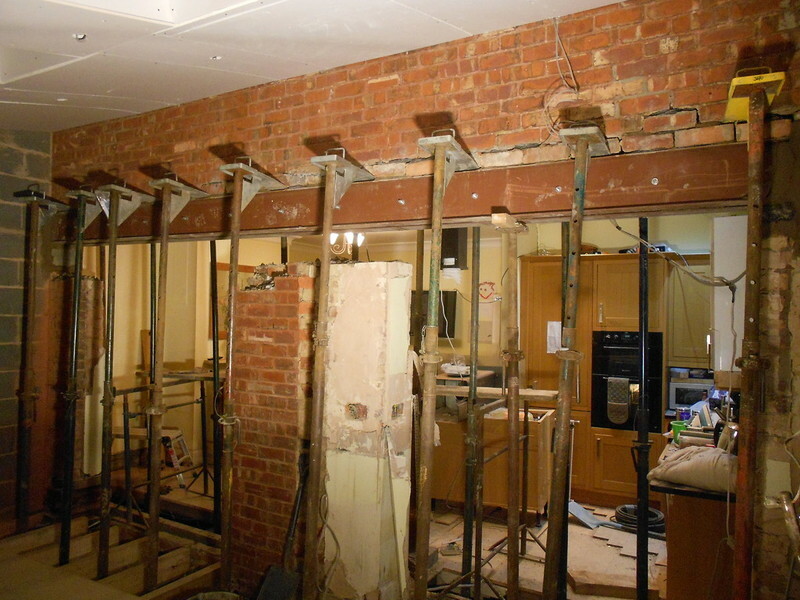 An example would be John Lloyd who has a number of letting properties and has instructed an electrical contractor to undertake improvement work on a property. There is any combination of potential situations, but if the property is not your home or that of a relative, then the commercial client responsibilities under the CDM Regulations are required. In the following sections, a commentary on the roles and responsibilities of the Client, Contractor and anyone else involved in the project are described. More detailed information is available at HSE Website . 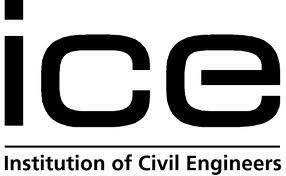 Ensuring any designers, clients or contractors have all information needed to undertake the works. If a designer has been appointed by the domestic client, such as an architect or a structural engineer, then if a suitable written agreement is in place to allocate responsibilities, those designers can undertake project planning, present information to the contractors, work to eliminate any unforeseen risks, and ensure work is coordinated in respect to any health and safety elements. Appointment of all contractors and designers, ensuring all have the required skills and expertise to undertake the works. Ensuring a construction phase plan covering all aspects of health and safety management is produced and maintained by the Principal Contractor and it is available on site for anyone required to undertake work on site. The principal designer prepares a health and safety file for the project and it is maintained and revised as required for the project. This is normally done on completion of the construction work. If projects last longer than 30 days and there is more than 20 people involved in total on the project, the client must ensure the following happens. This is not considered a full and comprehensive summary of all of the duties and responsibilities under the CDM regulations and the HSE has a number of useful guides for each of the role holders on their website. 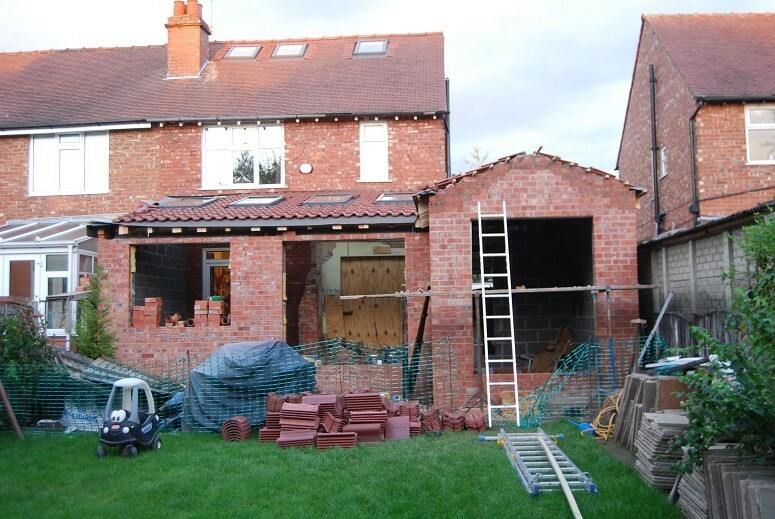 If you are a domestic client, you need to ensure that your appointed builder is aware of the CDM regulations and is going to make provision to ensure that compliance is met. If you are a commercial client, you probably need some support from a professional such as an architect or engineer to ensure that you understand your responsibilities and can manage the construction activities in respect to health and safety. Presently Kingmoor Consulting is performing the role of Principal Designer on a number of projects and can offer clients and contractors support and guidance in the minefield that is the CDM Regulations. If in doubt get in touch with ourselves, the HSE or other experienced construction professionals.